Women's business shirt in dark purple satin. 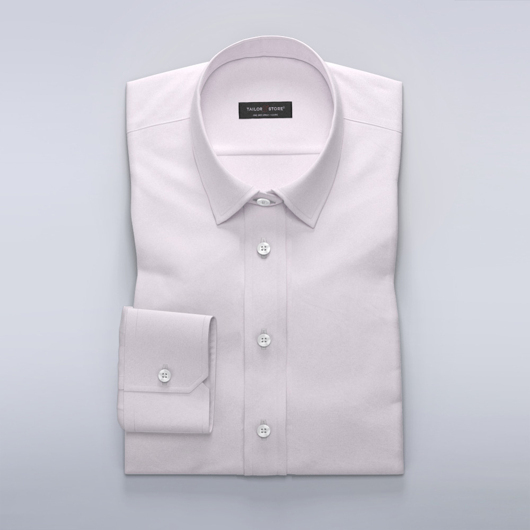 Make an impression in this comfortable shirt with a discrete luster and edgy colour. Easy iron and made to your measurements.